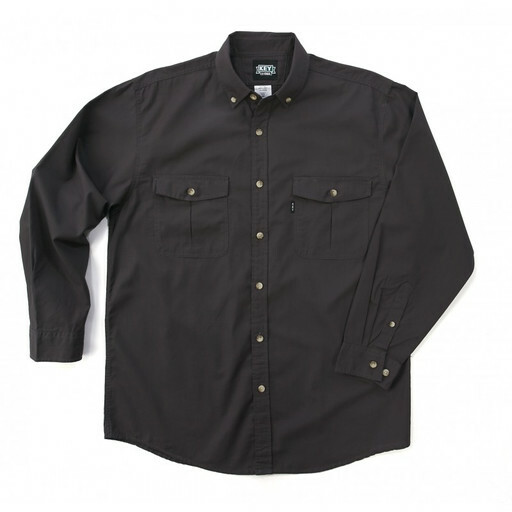 Wash & Go in this Wrinkle Resistant Shirt! Find comfort and convenience when you choose the KEY Rip Stop Long Sleeve Shirt! Wash and go with this soft, wrinkle resistant fabric that wears nicely through all seasons. Durable enough to work in, yet stylish enough to wear out for a special occasion. Add a casual, layered style with one of our signature tees!